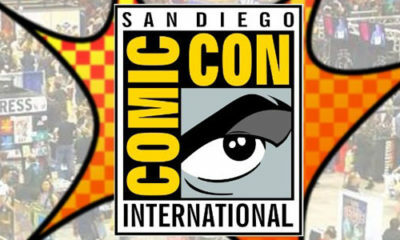 Superheroes, Aliens and Mutants : Who won the San Diego Comic Con 2015? 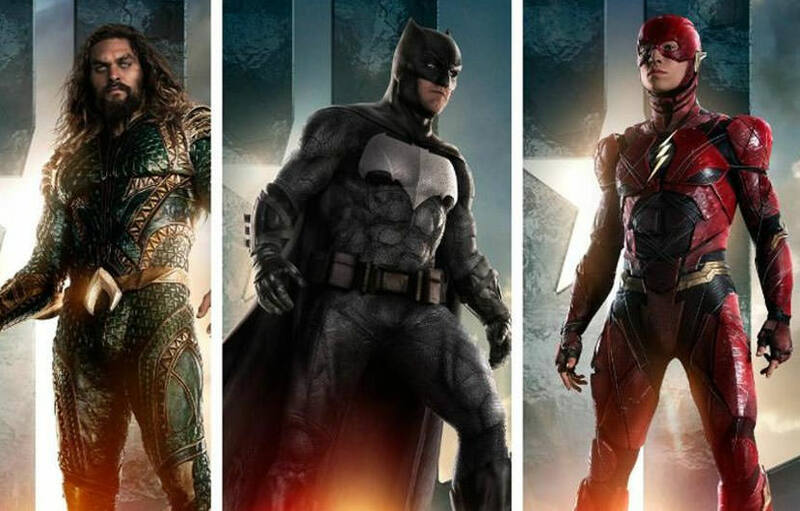 The new Justice League trailer will be released on Saturday but to build the hype a fresh look at Ben Affleck’s Batman, Jason Momoa’s Aquaman and Ezra Miller’s The Flash were released today. New posters and teasers were released online of the individual characters and one of the Justice League unite movie itself. Zack Snyder, the director of the upcoming film, shared the film’s first teaser poster on Twitter and got the excitement rolling. 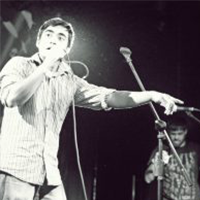 However, as mentioned, it is just a teaser hence just a few seconds long – which could leave fans disappointed. None the less, the official trailer will be released in two days and this is a good way to build the hype. While the announcement trailer had already shown quite a bit of Jason Momoa as Aquaman, the 20-second teaser released today includes Aquaman with his ‘quindent’ (which Batman hands over to him) and in his element – water. In the first trailer, The Flash, played by Ezra Miller, had inserted some humor but showed little or no action. However, we will get to see more of that it seems and though his ‘action’ goes by in a ‘flash’. Clark Kent, Superman doesn’t seem to feature – individually or in the mixed teaser. So we can only assume that he’s still dead, or at least that’s what they’re still playing out. Gal Gadot’s Wonder Woman and Ray Fisher’s Cyborg too didn’t get any teasers or posters. Anyway, it is one of the most anticipated releases of the year, again, and is slated for release in November.